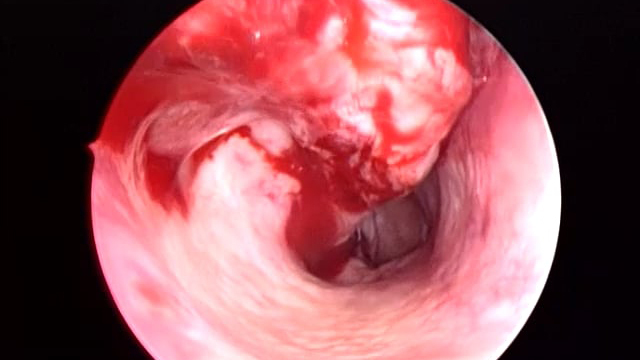 This narrated video demonstrates the endoscopically assisted insertion of the Ritleng bicanalicular nasolacrimal stent. 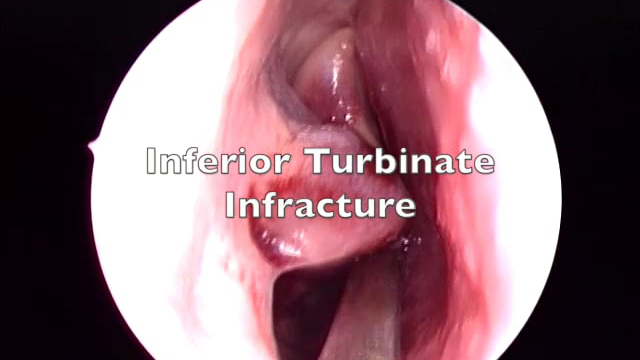 It explores the technique of insertion using the Ritleng introducer and how to secure the knot in the nasal cavity. It also briefly reviews the anatomical location of the terminal end of the nasolacrimal duct under the inferior turbinate. 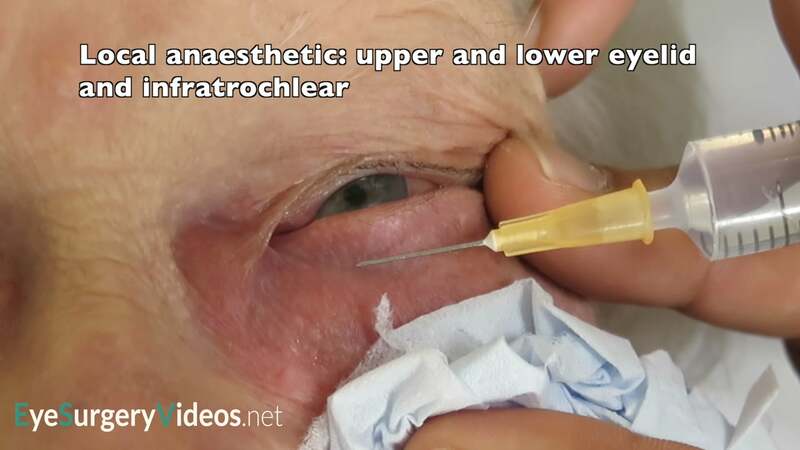 This narrated video demonstrates a nasolacrimal stenting procedure and shows how easily damage can be caused to the terminal end of the nasolacrimal duct.